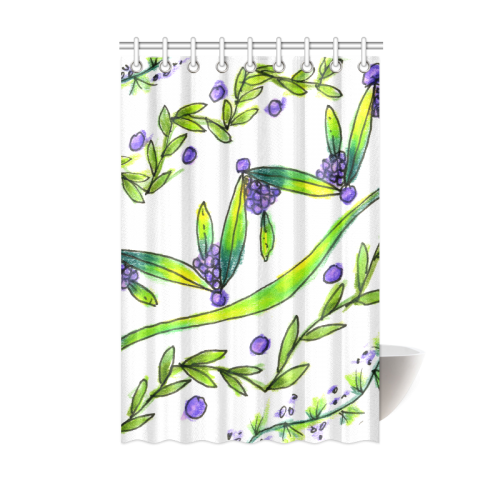 Dancing Greeen, Purple Vines, Grapes Zendoodle Shower Curtain 48"x72"
Pretty flowers in neon Shower Curtain 48"x72"
Van Gogh Irises Yellow Background Shower Curtain 48"x72"
Musk Mallow. 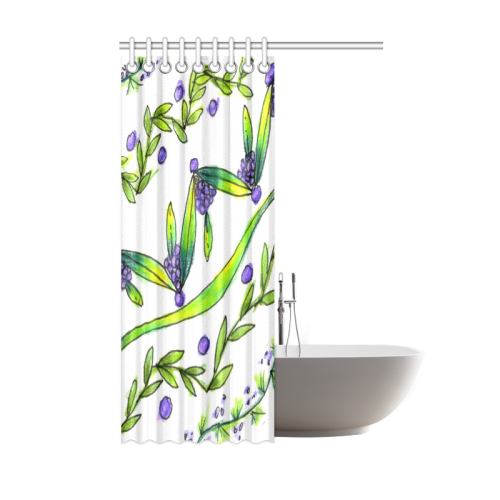 Shower Curtain 48"x72"
* 10.93 Oz. Designed for standardized bath tubs, fitted with C-shaped curtain hooks, approximately 48"(W) x 72"(H). * Designer Tip: Recommended uploaded image size in pixels (W x H): 5000 x 7500 or higher. 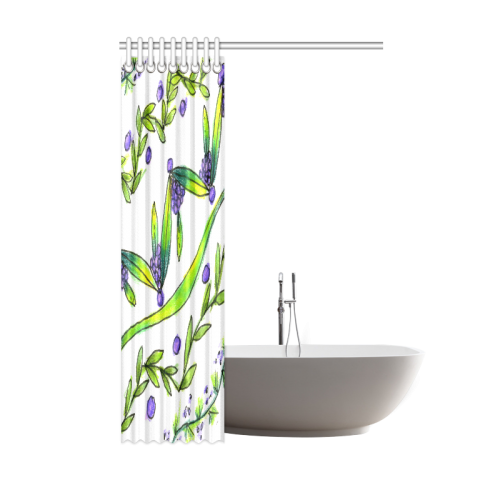 Shower Curtain 48"x72", Flowers Shower Curtain 48"x72", Dancing Greeen, Purple Vines, Grapes Zendoodle, Shower Curtain 48"x72", Dancing Greeen, Purple Vines, Grapes Zendoodle Shower Curtain 48"x72", Shower Curtain 36"x72", Shower Curtain 48"x72", Shower Curtain 60"x72", Shower Curtain 66"x72", Shower Curtain 69"x70", Shower Curtain 69"x72", Shower Curtain 69"x84", Shower Curtain 72" x 72", Shower Curtain 72"x84"